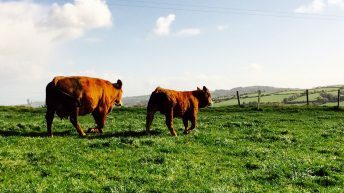 The World Cattle Health Veterinary Congress is coming to Ireland next year and it is to boost the economy by €6m, according to Veterinary Ireland. The event will be held in the Convention Centre from July 3 to 8, 2016. The veterinary congress, also known as the World Buiatrics Congress (WBC), is held every two years and was last held in Ireland in 1986. Michael Sexton, Head of the Local Organising Committee for WBC2016, said that they are expecting over 2,500 delegates from more than 60 countries to attend at the Convention Centre, Dublin. “We will have 32 keynote lectures given by world experts, 300 oral presentations as well as 700 poster presentations, workshops, symposia and round table discussions. “The topics, alongside keynote speakers, have been published on the WBC 2016 website. “The five-day congress is expected to generate approximately €6m for the Irish economy,” he said. Sexton said that Ireland is one of the most important food exporting nations in the world. 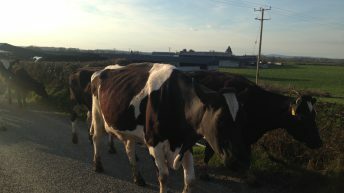 It has a long-standing reputation for the produce from the national cattle herd, so their health and welfare is of tremendous importance. 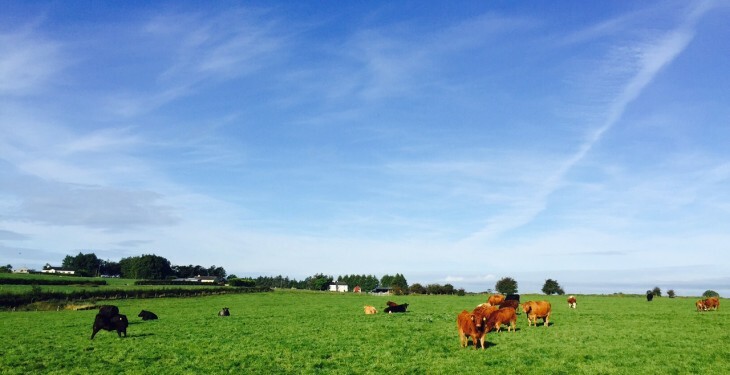 “With the successful eradication of brucellosis, the reduction in TB rates and the advent of Animal Health Ireland and the initiatives it has begun in control of non-regulated diseases, Ireland is in the vanguard of cattle health,” he said. 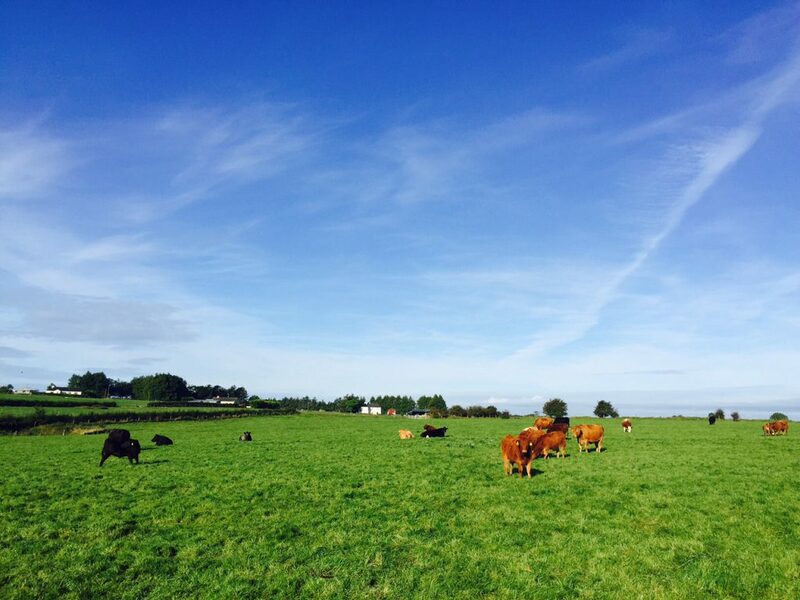 Agriculture remains one of the foundations of Ireland’s continued economic revival, and the dairy and beef industries are key pillars to this revival, according to Veterinary Ireland. Finbarr Murphy, Chief Executive of Veterinary Ireland said that with the Irish Government planning to grow food exports to €12 billion by 2020 and further ambitious targets set out in Food Wise 2025, cattle health will be an important factor in maintaining and improving the competitiveness of our dairy and beef exports. “The sharing of knowledge between global delegates, and veterinary professionals attending the conference, will help ensure Irish agriculture remains at the forefront of the latest technological and industry advancements,” he said. Ireland is also set to host the International Pig Veterinary Society (IPVS) Congress in Dublin from June 7 to 10, 2016, and it is anticipated that over 2,500 delegates will also attend this Congress. The total boost to the Irish economy as a result of these two veterinary conferences taking place in Dublin in 2016 is therefore in the region of €12m, according to Veterinary Ireland, contributing significantly to Ireland’s continuing economic revival.